The sycamore trees in the Restaurant Grove recently underwent a considerable transformation. Their lush canopies of vivid, green leaves were trimmed away, and the trees took on a strange, knobby appearance, almost like jacks made of wood. The process of pruning trees in this fashion is known as pollarding. 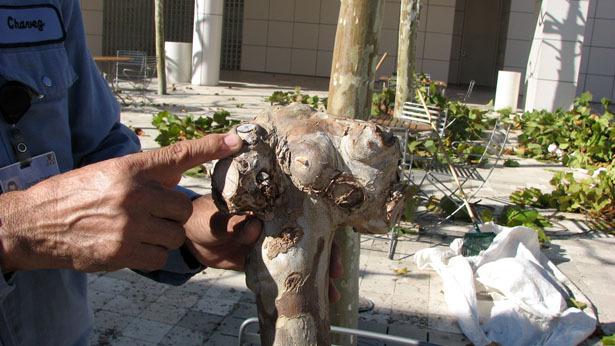 When a tree is pollarded, the outer branches are seasonally cut to a predetermined joint, causing a callus to form over the area. With each subsequent pruning a new callus develops, resulting in big, bulbous knobs. 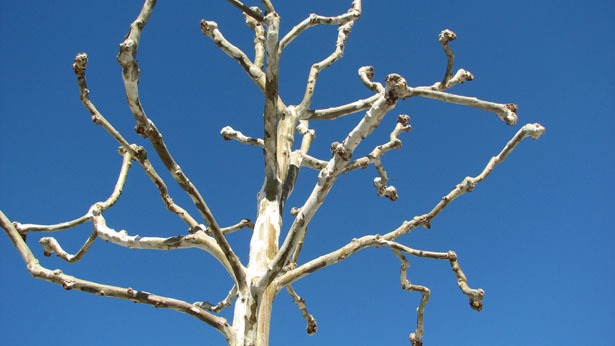 Grounds supervisor Michael DeHart, the man responsible for the care of plant life at the Getty, gives most of the credit for the health and beauty of these sycamores to three exceptional gardeners. On a bright autumn morning, Cornelio Chavez, Juan Diaz, and Nolberto Contreras took to the trees with climbing ropes, harnesses, and saws. By afternoon, they had finished the annual pruning. With over 75 combined years of experience in the field, Cornelio, Juan, and Nolberto care expertly for over 600 trees that live on the vast campus of the Getty Center. The job comes with some daunting tasks. They oversee the pruning of the 28 London plane trees that line the stream in the Central Garden, which includes hand-snipping every third leaf of every branch, twice a month, per Robert Irwin’s precise instructions. They tend to the mighty Italian stone pine whose needles will one day (about two generations from now) overarch the entire tram arrival plaza. But the 16 knuckle trees hold a special place in their hearts, partially because of the long, eventful journey that the crew, Michael, and the trees have taken together. The adventure began in 1995, when the infant trees were brought to a nursery in Northridge, California. For two years, the trees were carefully tended to develop a specific form that would complement the design of the Restaurant plaza. Branches growing low on the trunks were removed so museum guests wouldn’t get knots on their heads while walking through the grove. Select upper branches were retained, while others were cut away. Each joint on each branch—where the trees have developed their big knobs—was artfully appointed to create the striking appearance we enjoy each fall and winter. This work and the annual pruning do more than give the Restaurant Grove a distinct look. During the summer, when the trees are in full leaf, Michael and his crew can readily maintain the sycamores at a maximum height of 30 feet by a width of 20 feet. Keeping the trees in this dwarfed state (unpruned sycamores can grow to over 90 feet tall!) makes for the perfect summer grove, one that provides shade for those lunching in the Grove and, at the same time, reveals the breathtaking views of greater Los Angeles from the second-floor terrace of the restaurant. 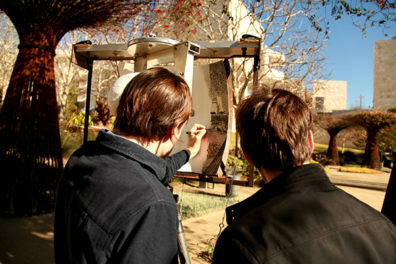 The Getty knuckle trees represent an art form that might not always be noticed or appreciated. 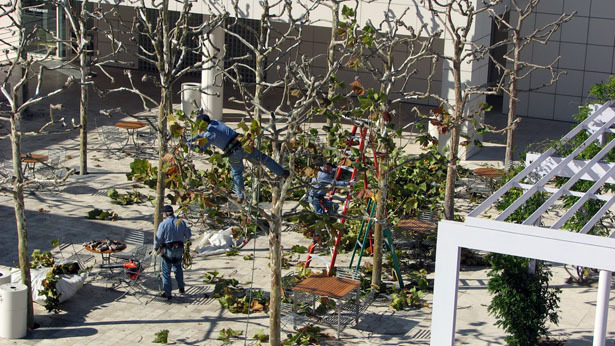 But from the time when the trees were incubating in the Northridge nursery, Michael and his tree crew have been crafting the various ways that their beauty and functionality serve the Getty Center and its guests. They are works of art over 17 years in the making. 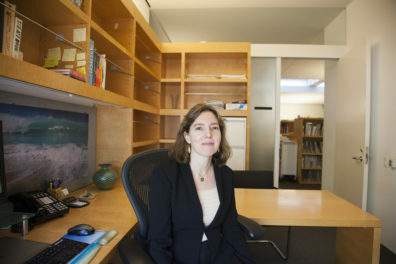 When I'm not working for public affairs at the J. Paul Getty Museum, I'm pretending to be a famous writer. If dreaming big were the same as making it big, I'd already have a Nobel Prize. If senior staff assistants were paid Kanye money, I'd be a millionaire. If being a genius at Excel was the same as being an astronaut, I'd live on the Moon. Instead, I live across the street from the Getty Center and walk to work. Imagine living in L.A. and never sitting in traffic. Not even Kanye can do that. Thanks for the explanation, I’ve been wanting to understand more about the pollarded trees! Are there any other type of tree that can be pollarded. that could be grown in Indiana? I don’t particulary like the sycamore tree. Hi Leah. Morus alba, more commonly known as the white mulberry, is another tree that responds well to pollard-type pruning. And they grow cheerfully throughout your lush state! I have a more clear understanding now on how these trees should be treated. 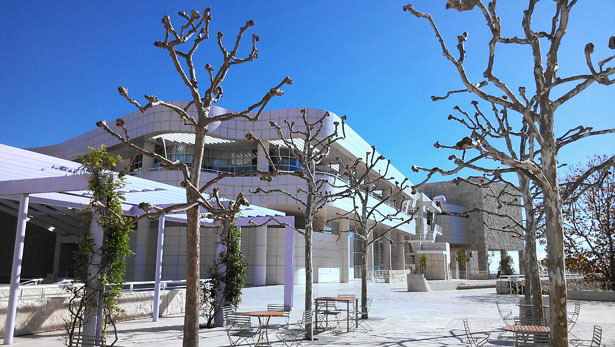 I was recently at the Getty and noticed how beautiful these trees were. I spent a good deal of time analyzing how they were pruned and I agree they are a work of art. All of the Getty garden are spectacular. 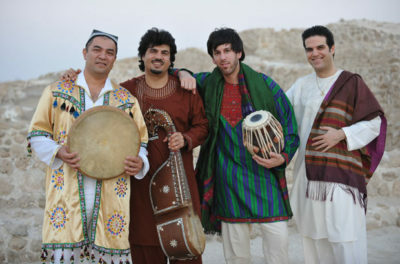 Mixing Afghan Rhythms at Sounds of L.A.